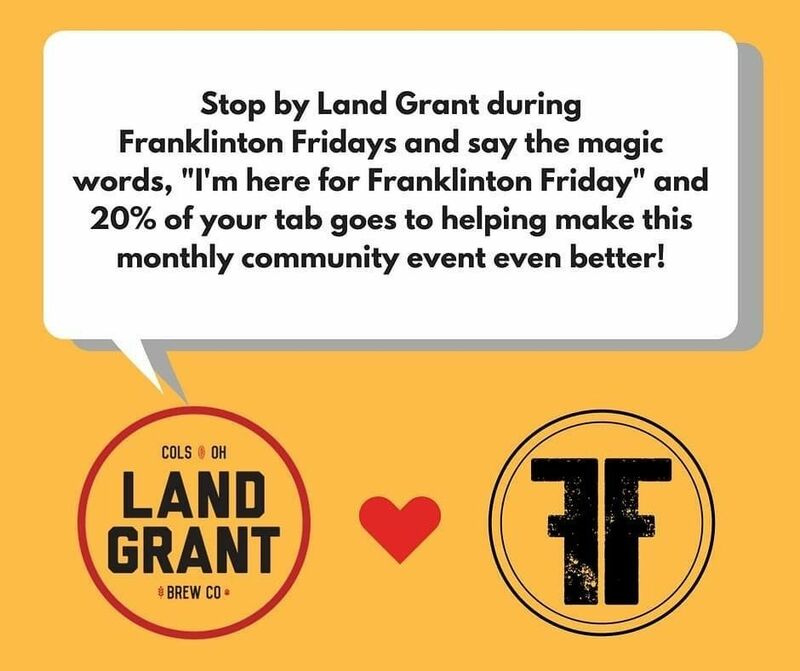 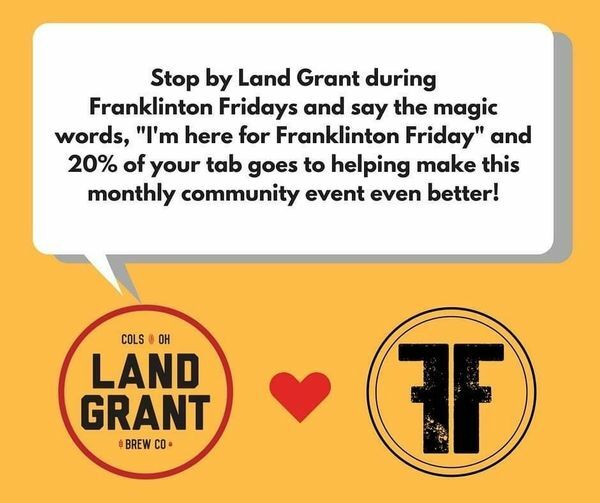 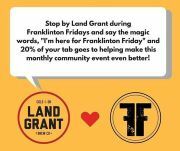 Make sure you stop by our friends over @landgrantbrewing during #franklintonfridays and say those magic words!!! 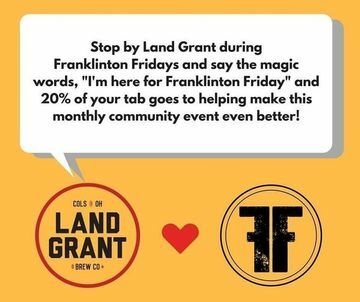 Every cent will be going back into programming for our monthly event! 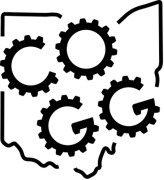 Added by Evelyn Van T.